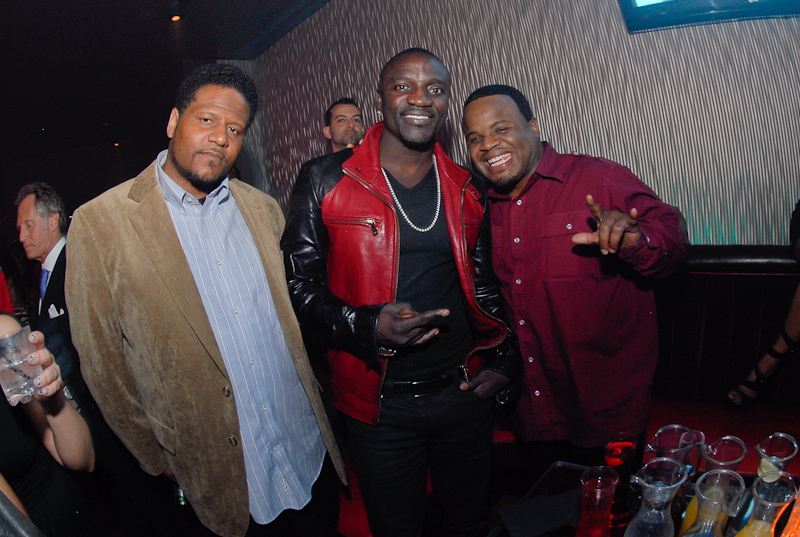 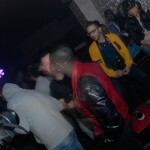 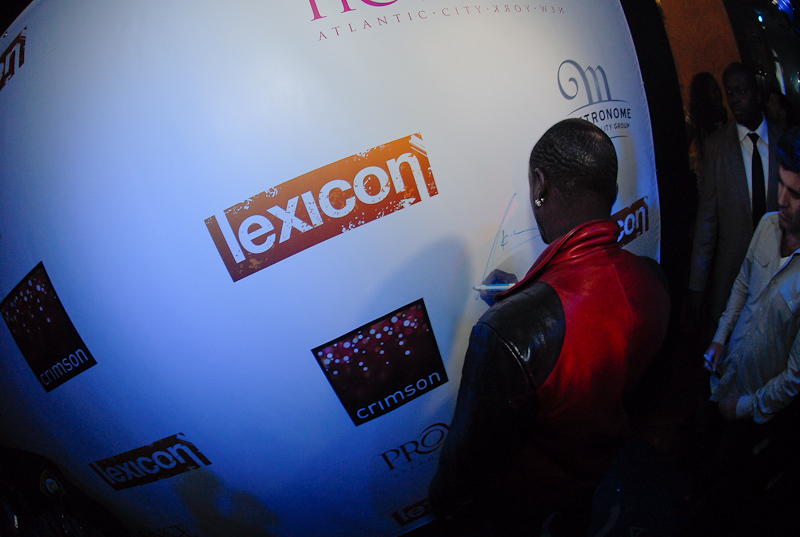 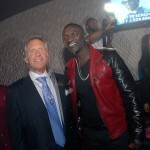 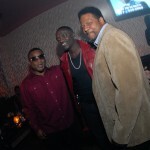 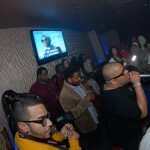 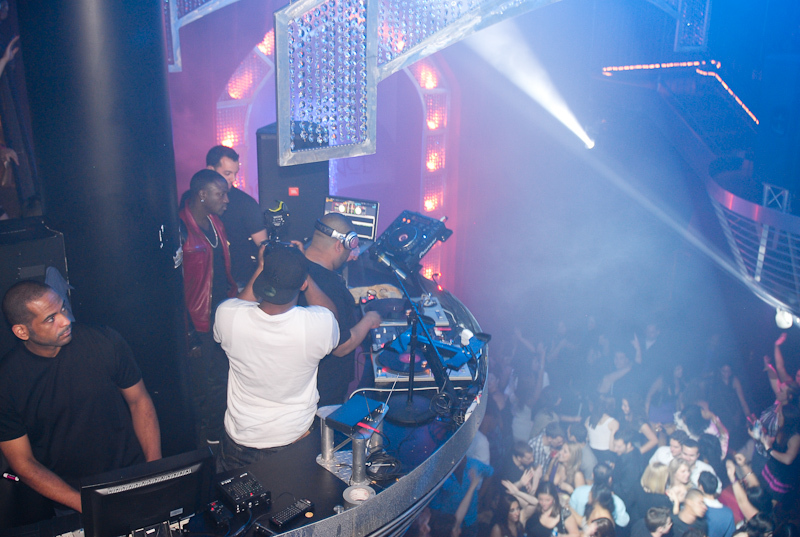 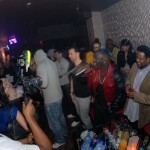 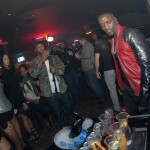 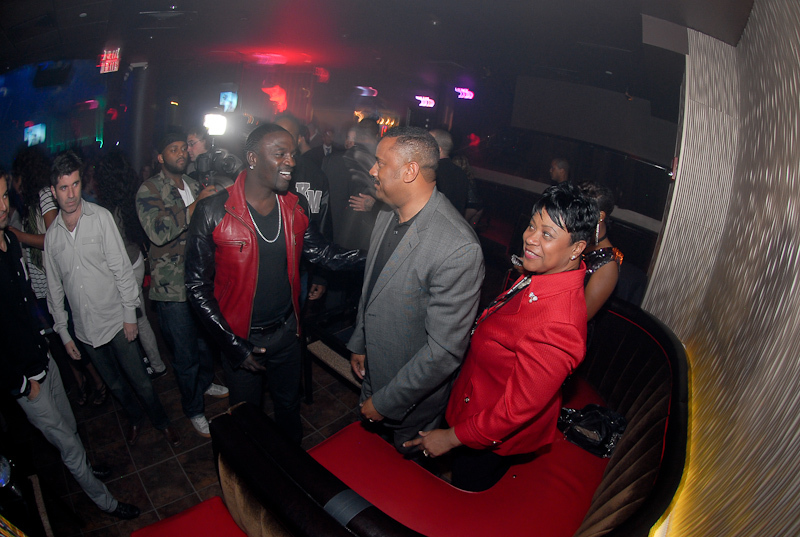 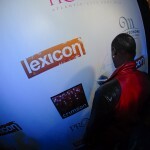 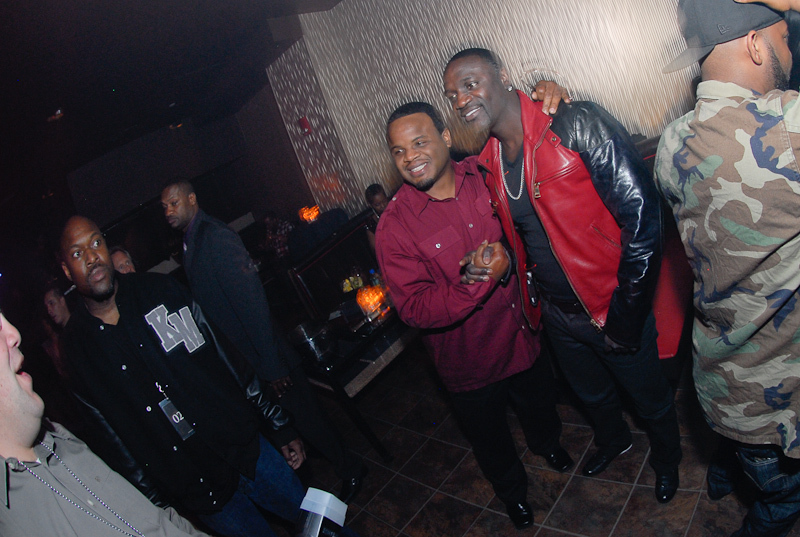 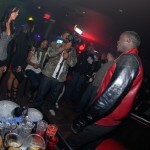 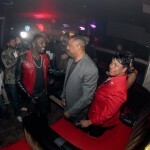 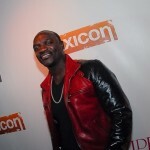 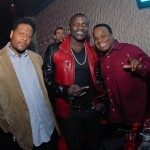 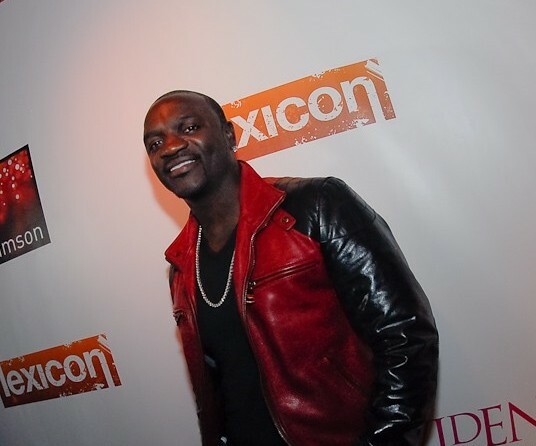 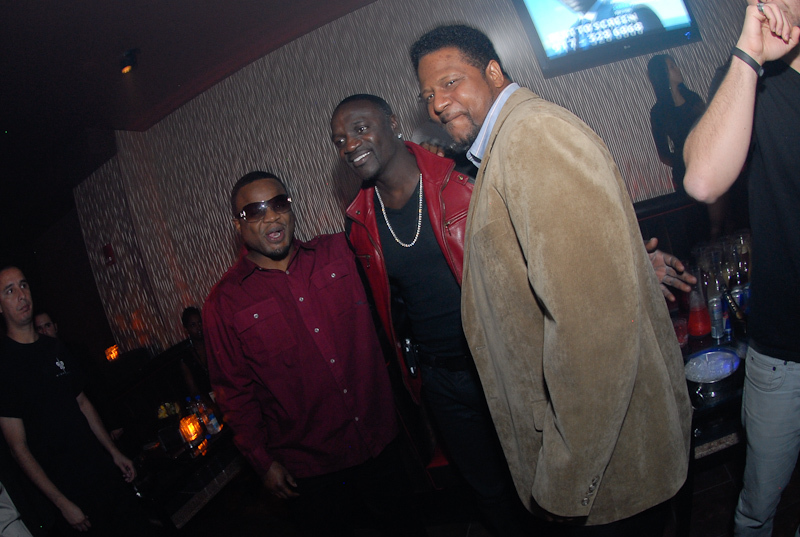 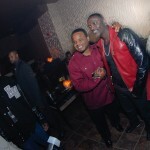 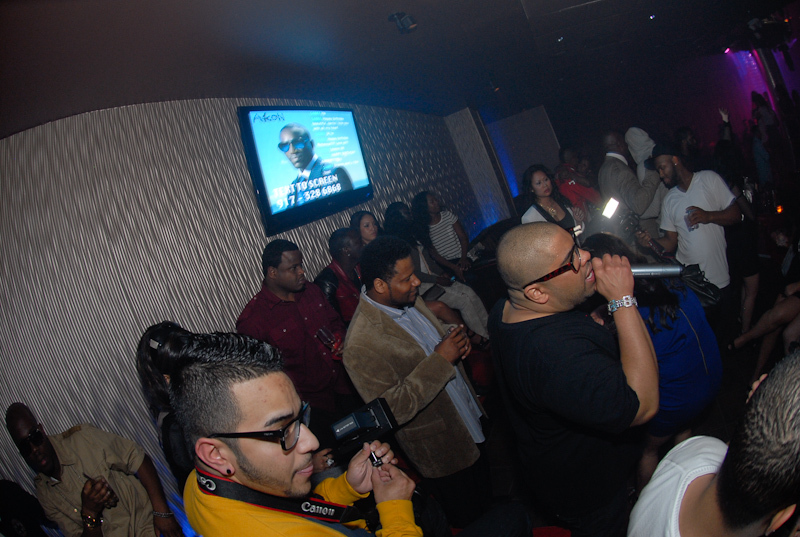 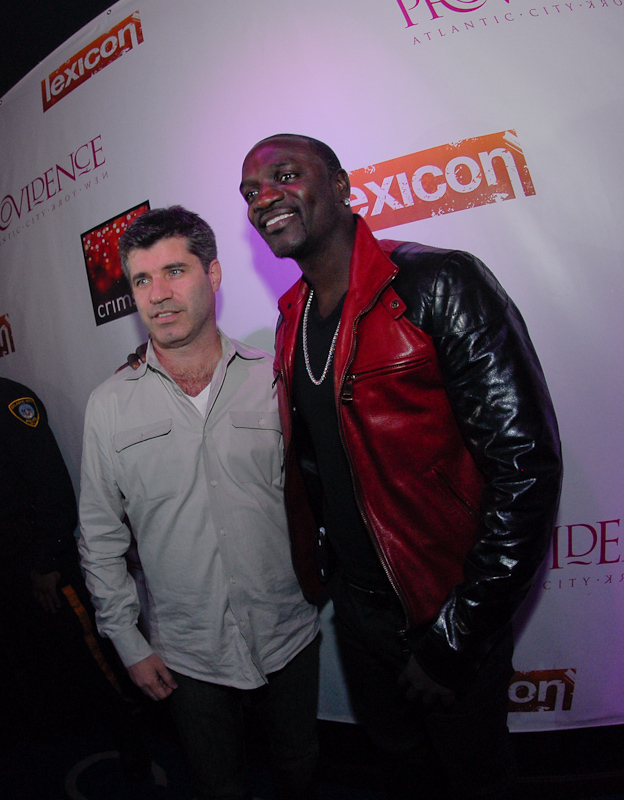 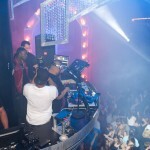 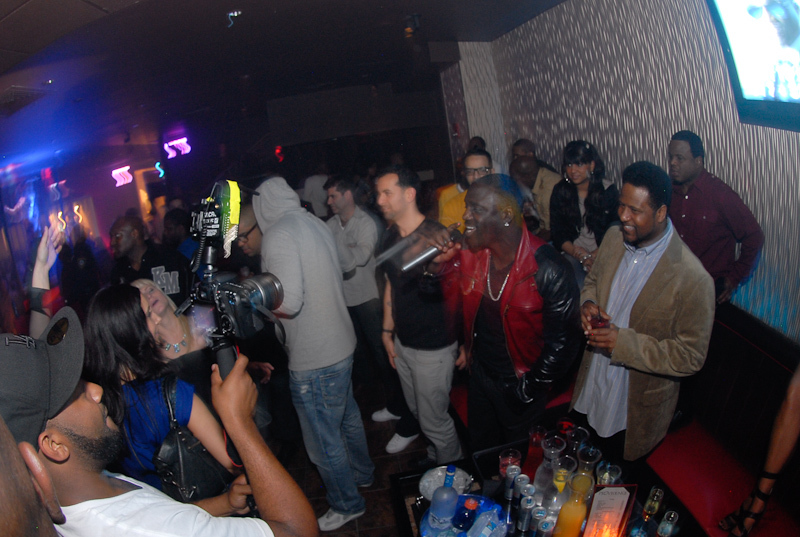 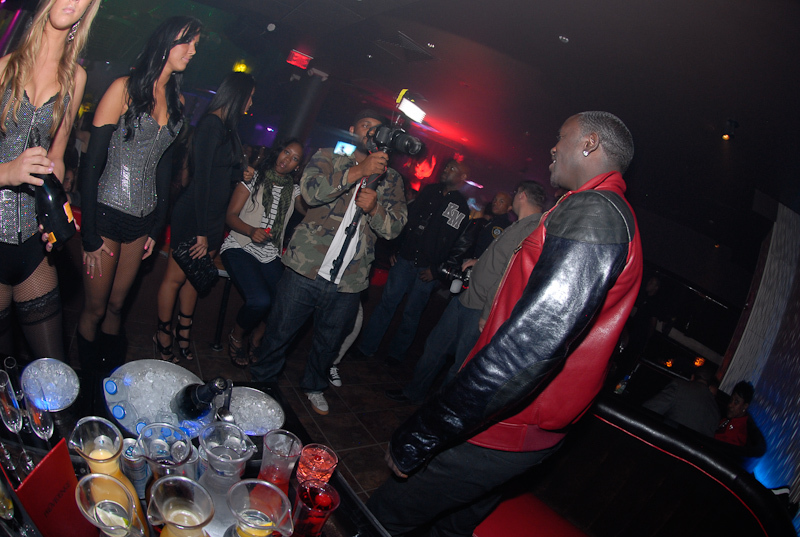 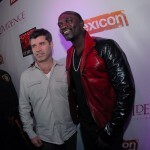 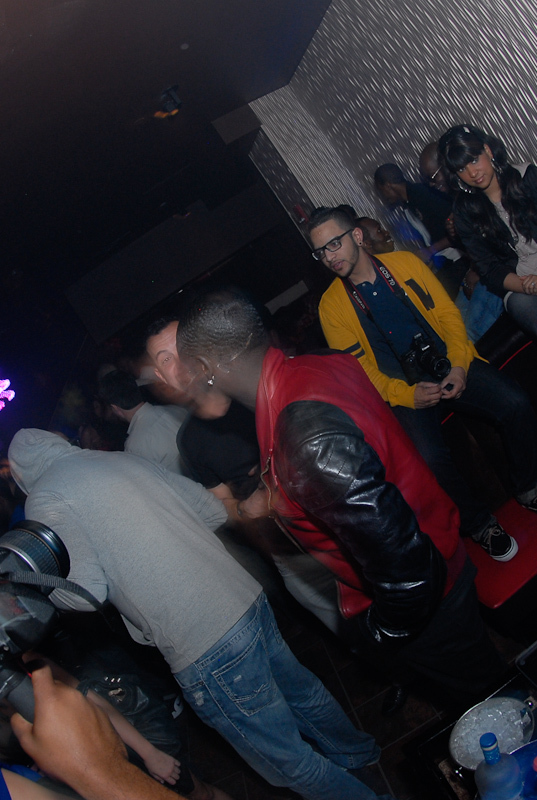 R&B sensation Akon hosts an event at our Atlantic City venue Providence. 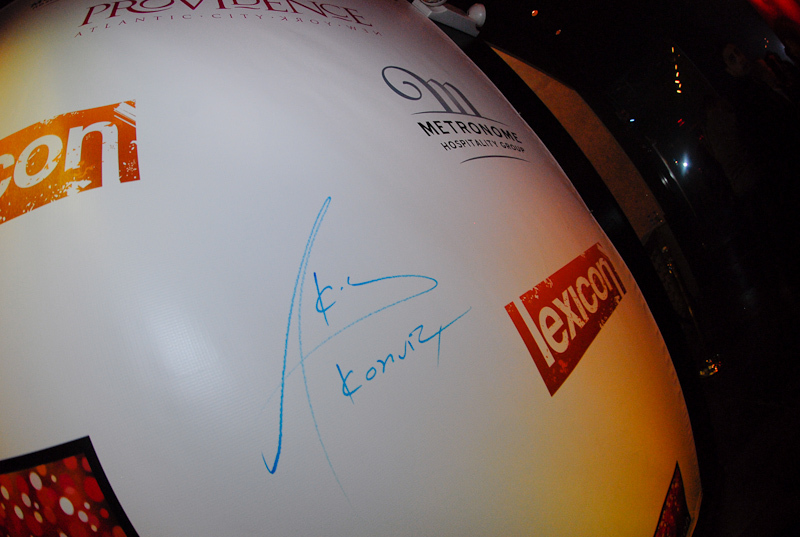 He socialized with guests and signed our logo wall. 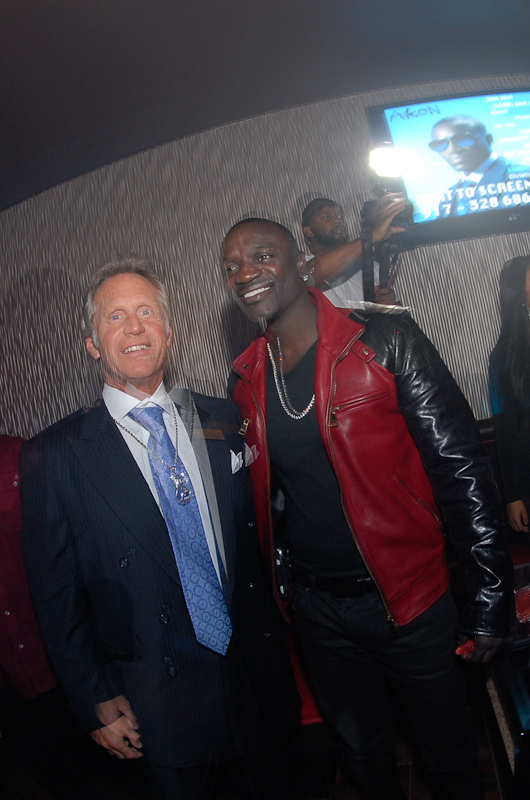 Great guy, fun night!